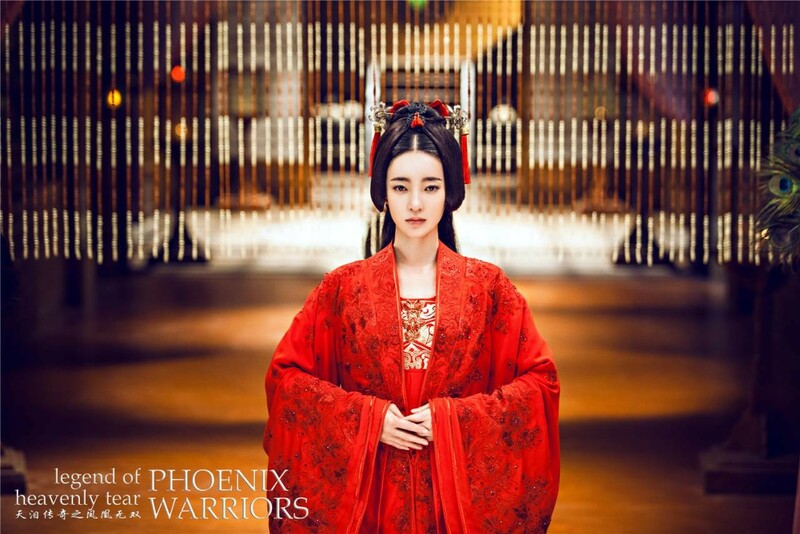 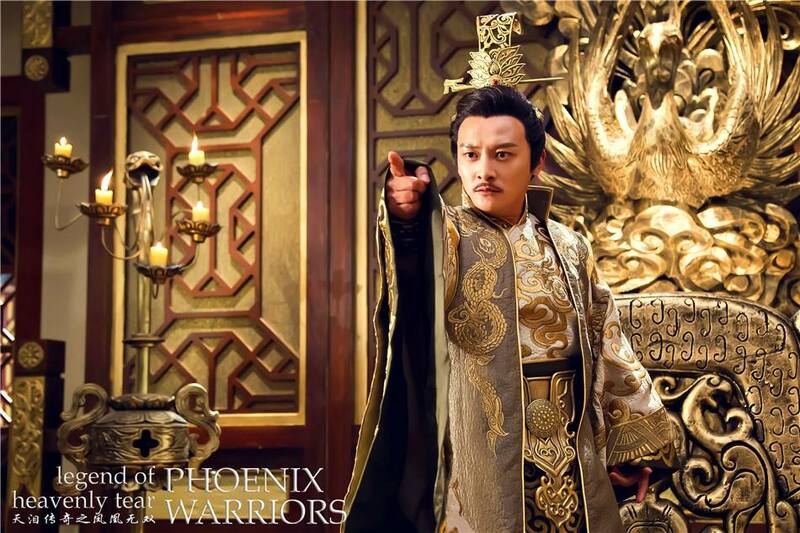 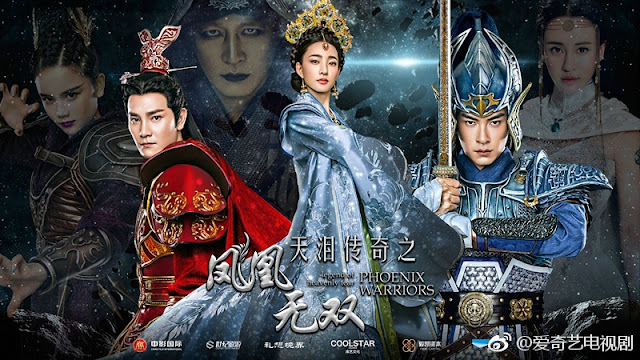 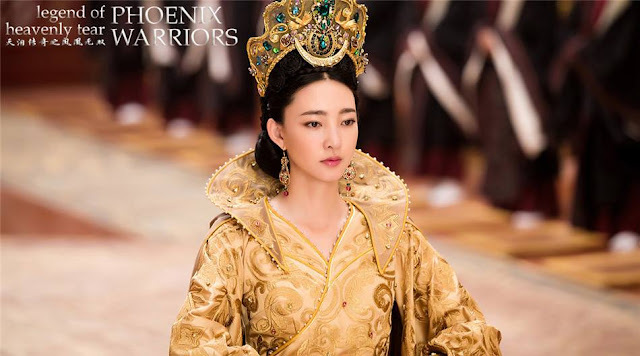 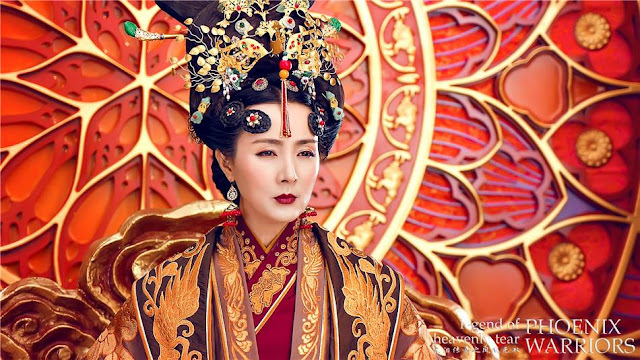 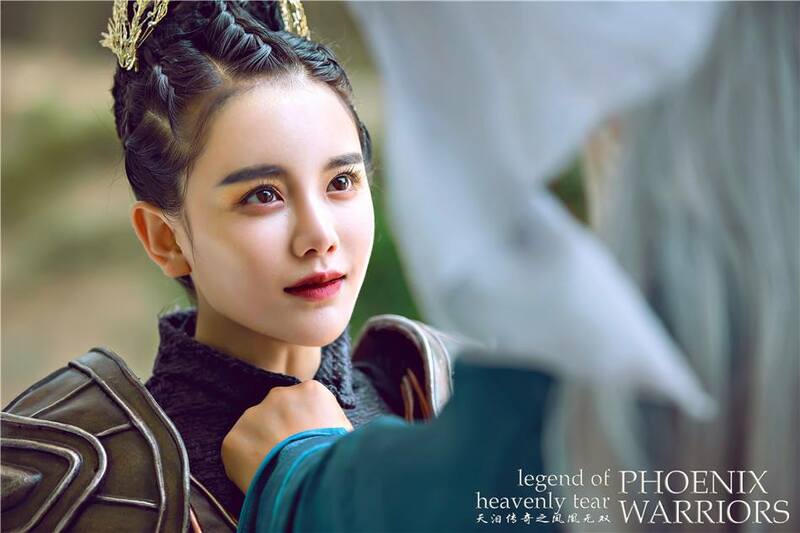 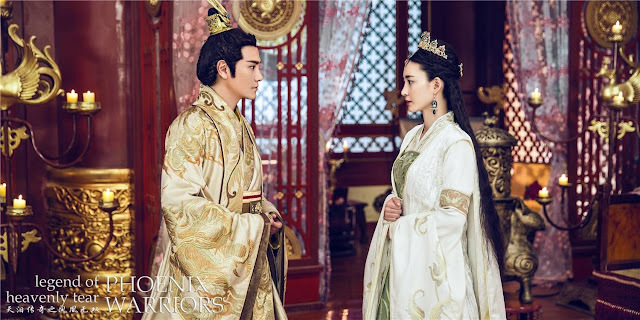 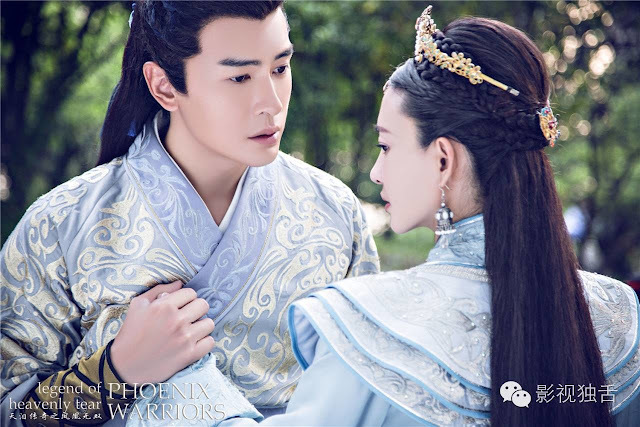 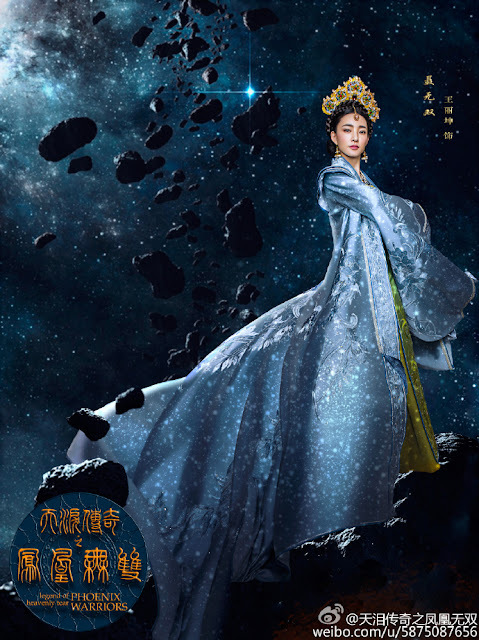 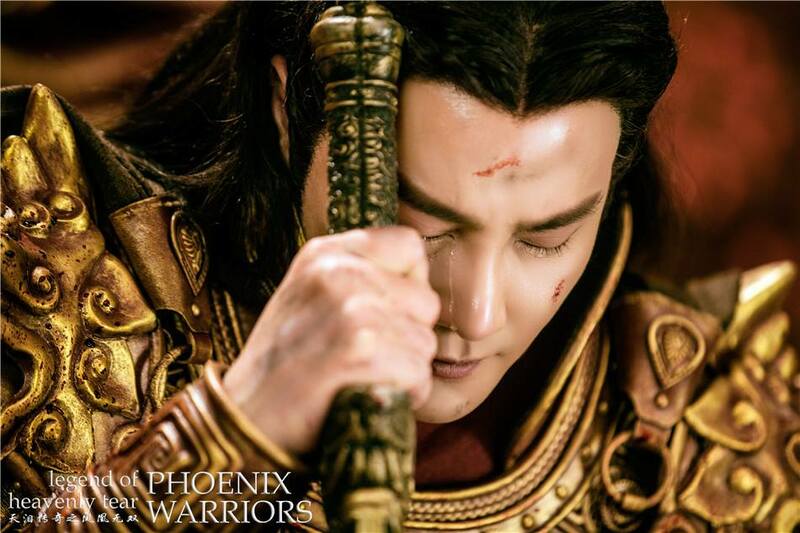 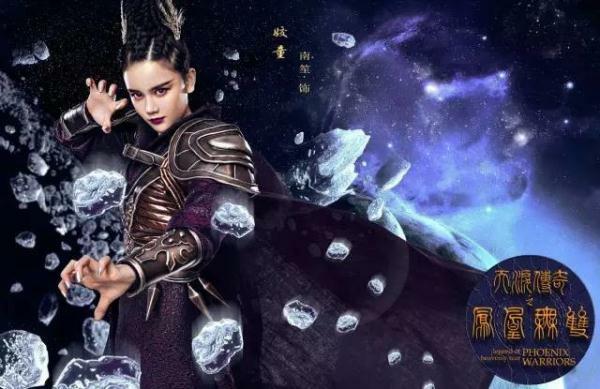 Legend of Heavenly Tear: Phoenix Warriors 天泪传奇之凤凰无双 is a 56-episode Chinese drama adapted from a novel written by Bing Lan Sha 冰蓝纱. 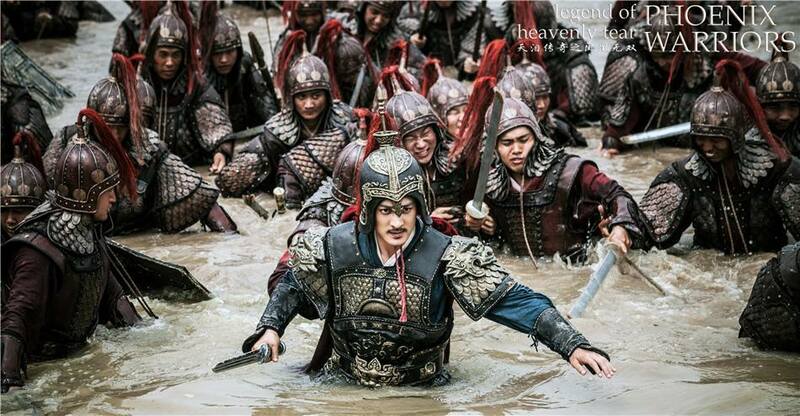 Yeesh, it's long alright because revenge is a complicated thing. 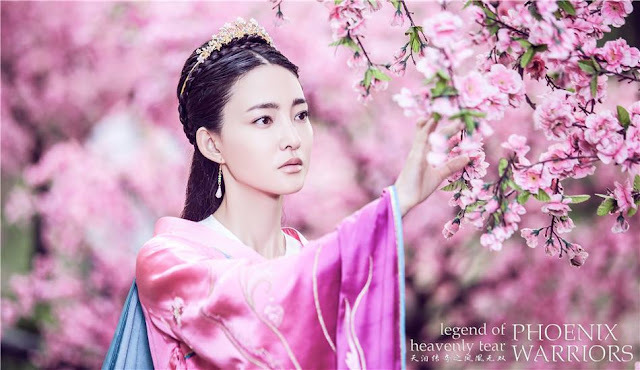 The female protagonist's life is turned upside down and back because of four men - her husband who backstabs her and her family, her brother who commands an army of twenty thousand, her savior who extends a helping hand and his benevolent king brother who also harbors feelings for her. 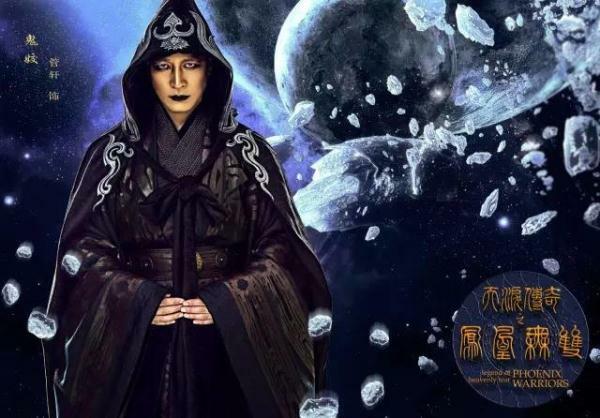 All while the palace politics and complicated relationships intensify, there's a chancellor who will stop at nothing to retrieve the Heavenly Tear, an extra-terrestrial object with the power to destroy the earth. 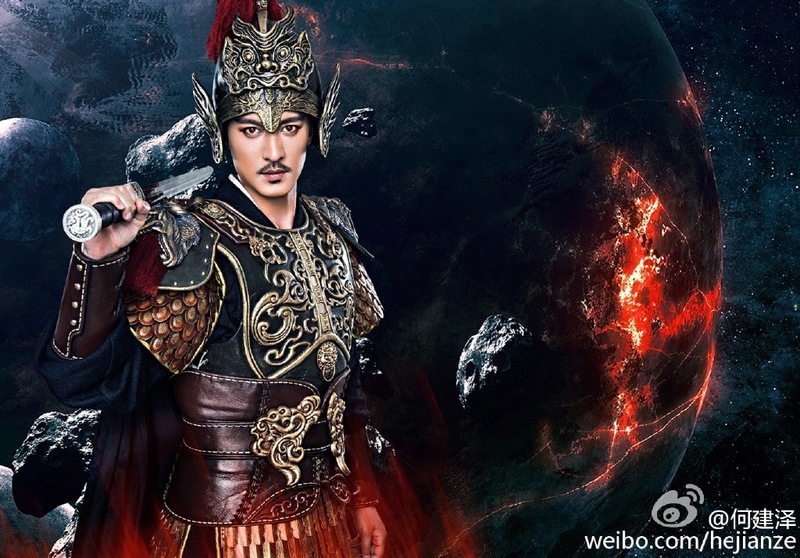 The cast includes Wang Li Kun, He Jian Ze, Allen Ting, Zhang Xiao Long and Joe Cheng. 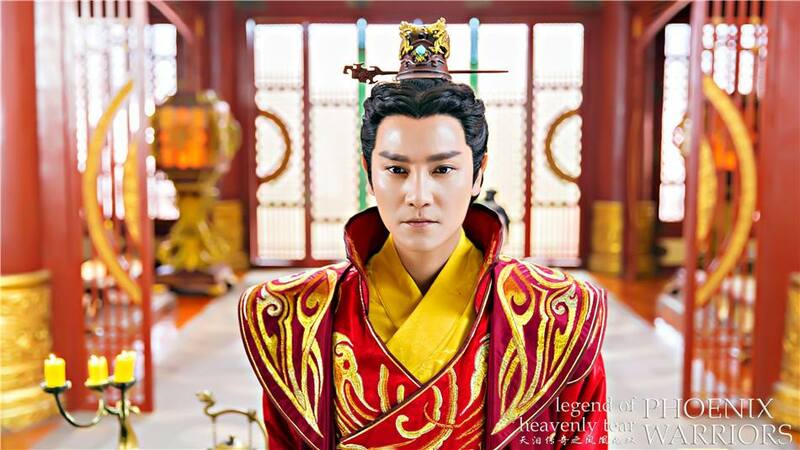 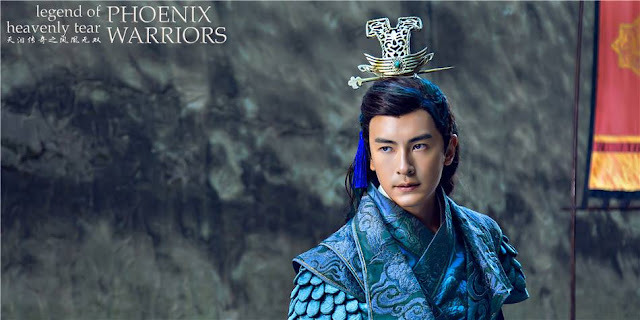 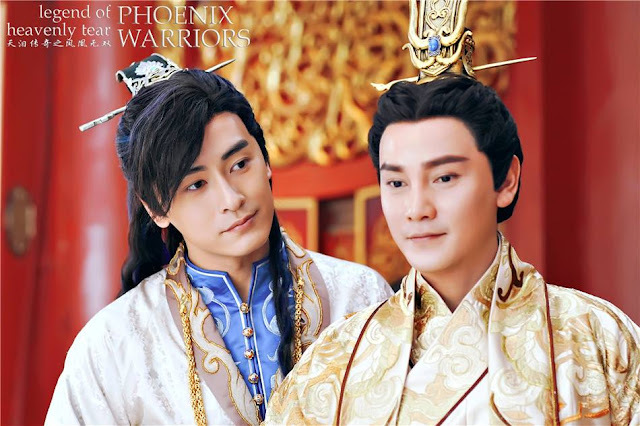 For someone who just started acting in period dramas, Joe Cheng is quick to follow up his successful run in Chinese Paladin 5 with an even grander historical drama. 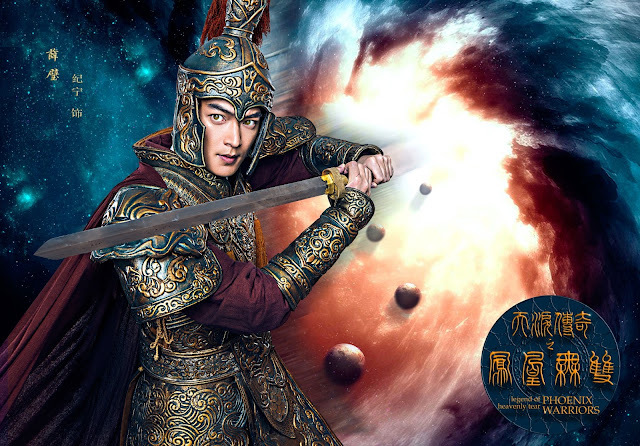 The biggest shocker is that he is half-alien and half-human, now that's a first. 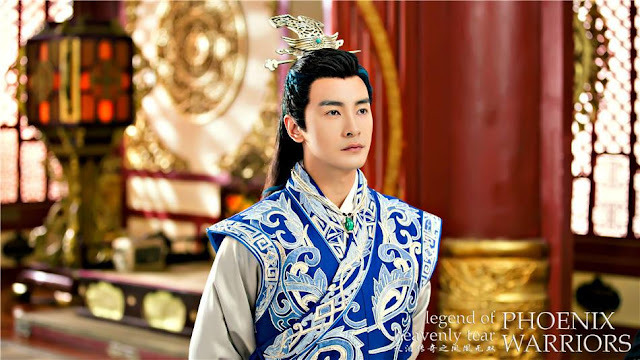 Joe Cheng was awesome in Chinese Paladin 5. 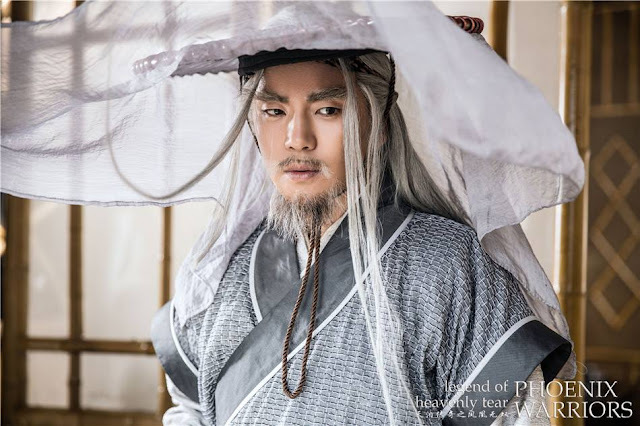 I can't wait to see him in this drama. 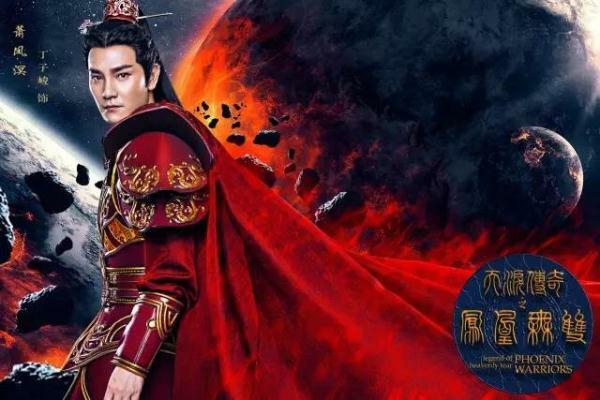 My same thought but i gave it a go, it was OK, I liked it. 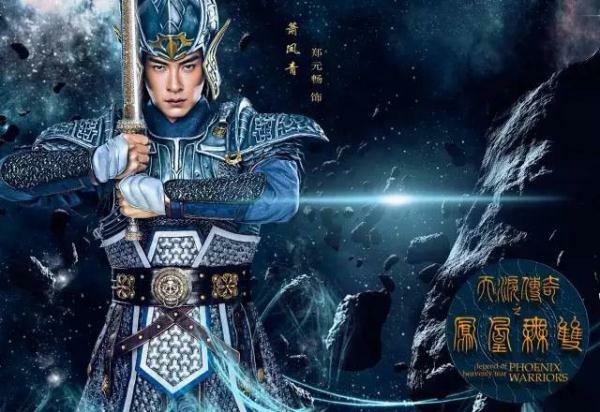 Joe Cheng's still "blue" here?? 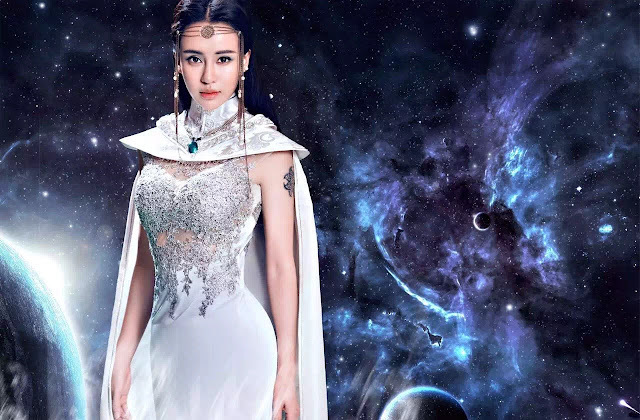 << That's my first thought, lol... still can't get over CP5, btw, off topic, i've been searching but can't find any new information/dramas of Xiao Cai Qi(XiaoMan) aside from Legend of Nine Tails Fox...I think she've done splendid job in CP5, so why is there no more projects for her?? Any idea where to watch online with English subtitles? 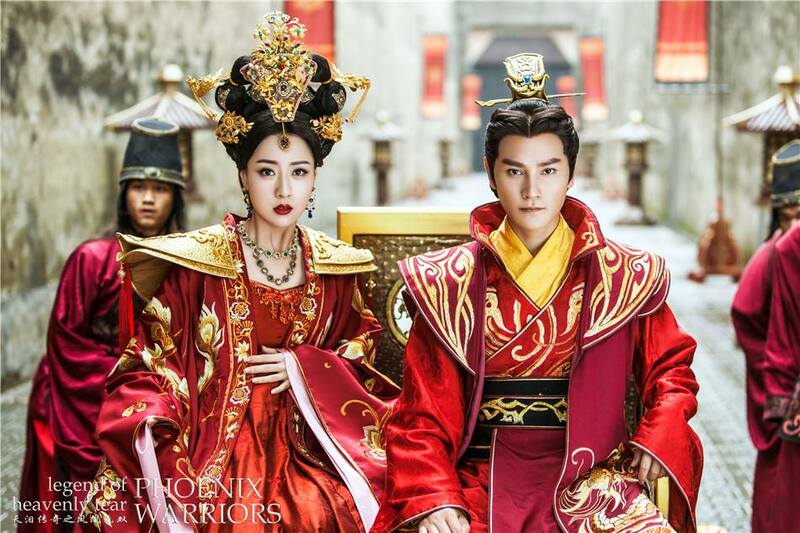 where can i watch this subbed?